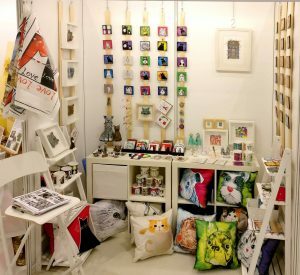 The table cloths are now stored away, the festive music has fallen silent for now and the Etsy Made Local extravaganza has, for 2016 at least, become a treasured memory. 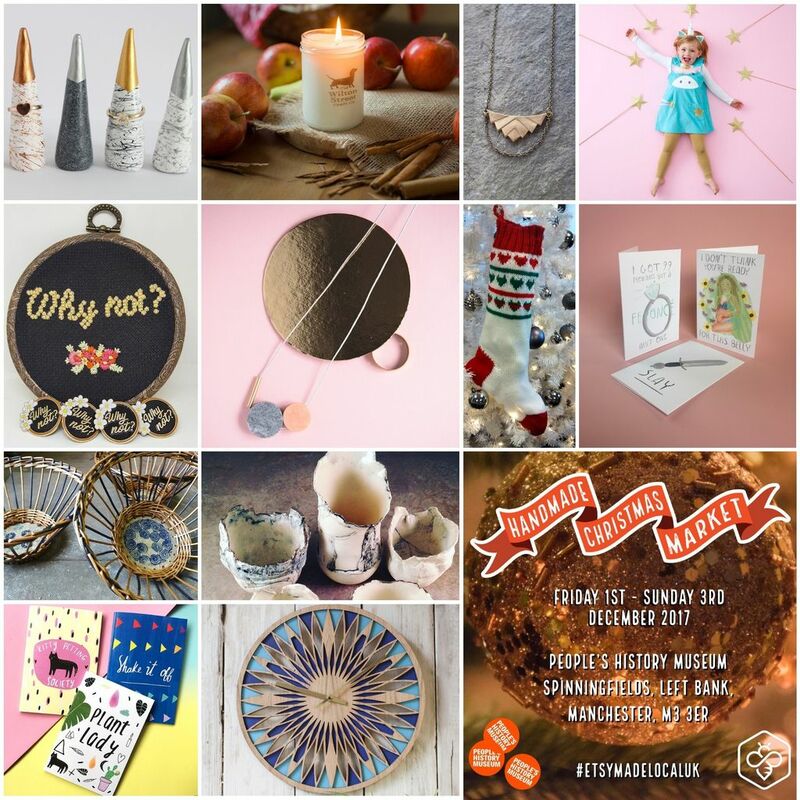 But we’ll be back in 2017 for more…bigger, better and shinier than ever! And that’s a wrap, people! 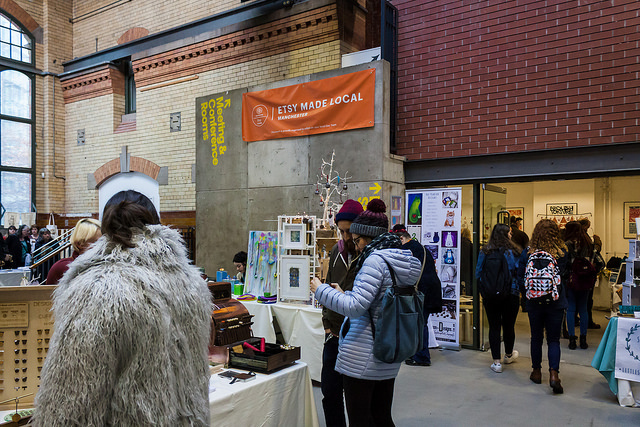 In December 2016, the Etsy Manchester Team hosted our first ever Etsy Made Local Christmas market. 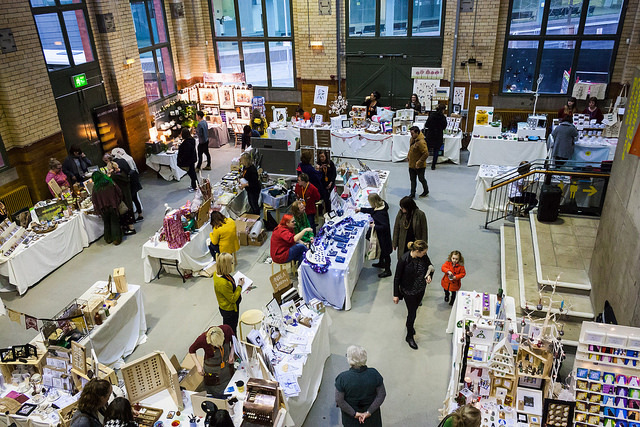 After months of planning, numerous team meetings and hundreds of social media posts, we opened the doors to People’s History Museum’s beautiful Engine Hall on the morning of Thursday 1st December and held our breath as we hoped for lots of visitors and sales for all our lovely stall holders. We didn’t have to wait very long! Straight away there were visitors popping in to take a look around, stopping to look at each stall, having a chat and buying gifts, before heading off to explore the museum exhibitions. 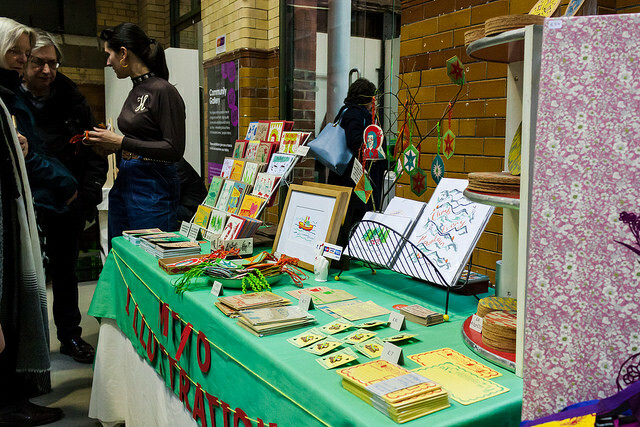 On Thursday evening, People’s History Museum held their annual Winter Warmer event. 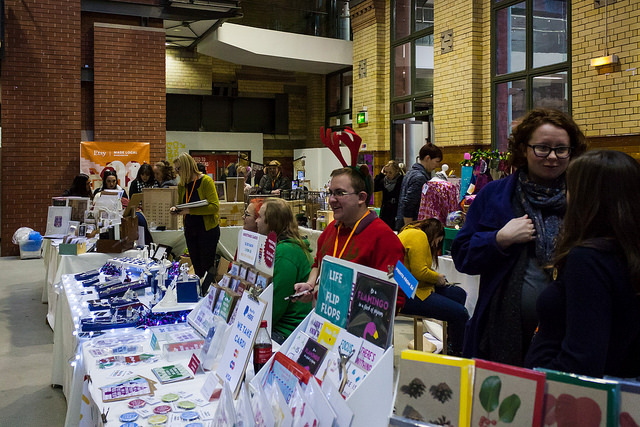 Manchester’s SHE Choir entertained shoppers, museum visitors and the Etsy Manchester team with their heavenly singing. Over the course of the four days, there were some sellers who were with us for two days, and some stayed for all four. 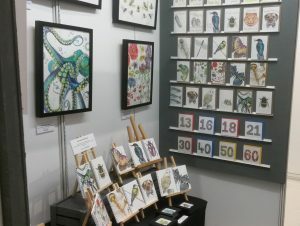 On Saturday morning, we were joined by several new faces who set up their stalls for the weekend. 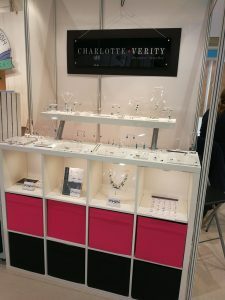 We had a very busy Saturday and Sunday, as many determined shoppers arrived looking for those perfect gifts. 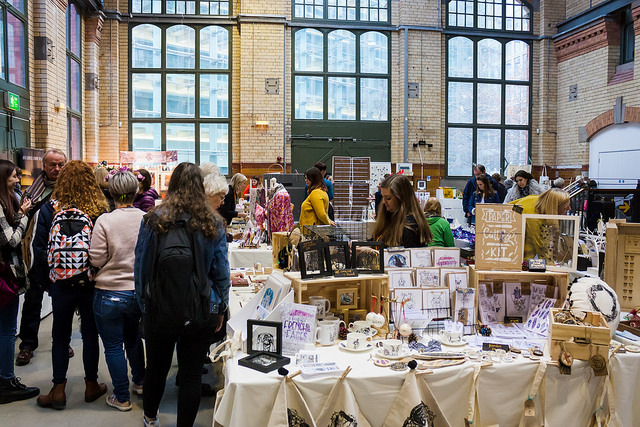 Emily Dean from Etsy’s UK team came to visit us on Saturday and chatted to everyone, as well as picking out her favourite items. Over the weekend there were also workshops run by members of the team. Visitors popped upstairs to make their own enamelled keyrings and felt Christmas tree decorations with Ruth and Laima. After four days of hard work, our sellers packed down and headed home for a well-deserved rest! 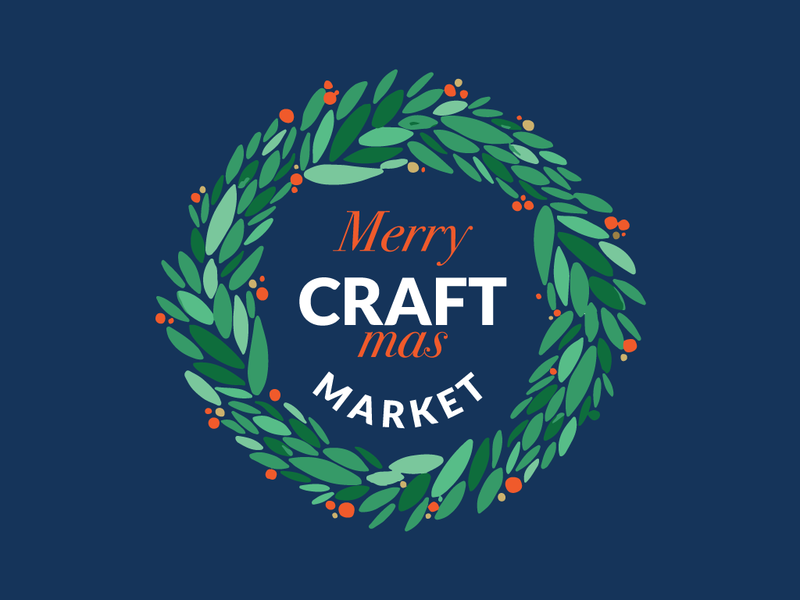 Thanks to everyone who took part, helped out, visited, and supported us in the weeks and months leading up to our first ever Christmas market. 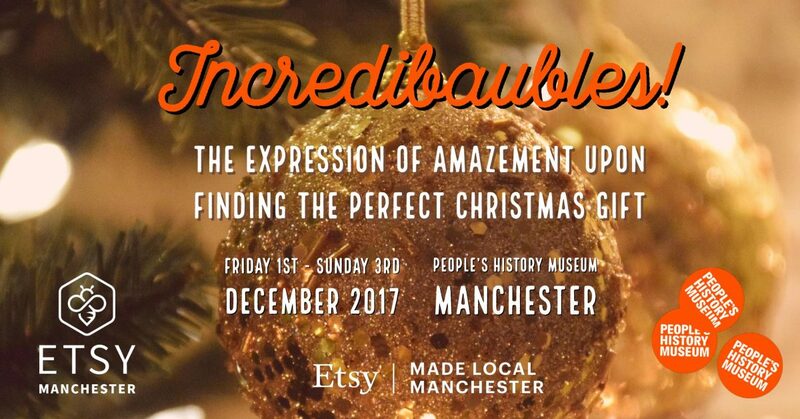 Our heartfelt thanks to all who participates and helped arrange this fantastic event, from the incredibly accommodating and helpful People’s History museum staff, the SHE Choir, the energetic and highly creative sellers and, finally, all the wonderful shoppers, who let their festive curiosity get the better of them and came along to see us. 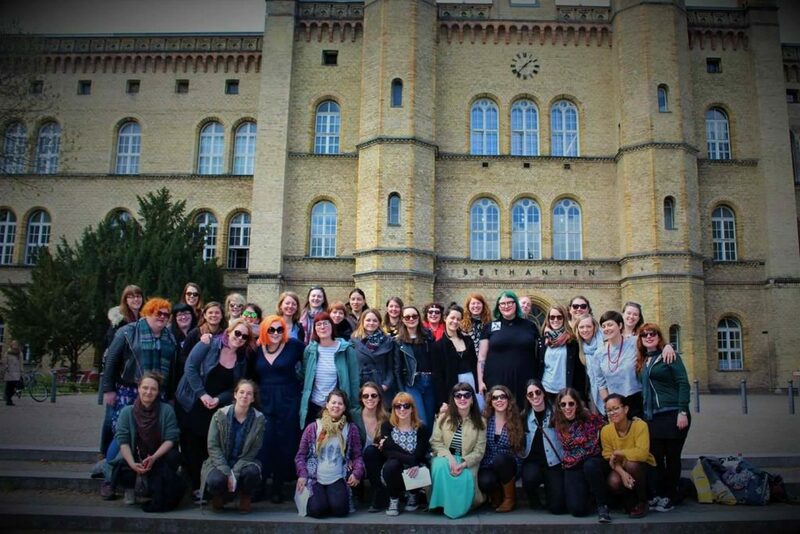 Take a look at a few highlights from the weekend! 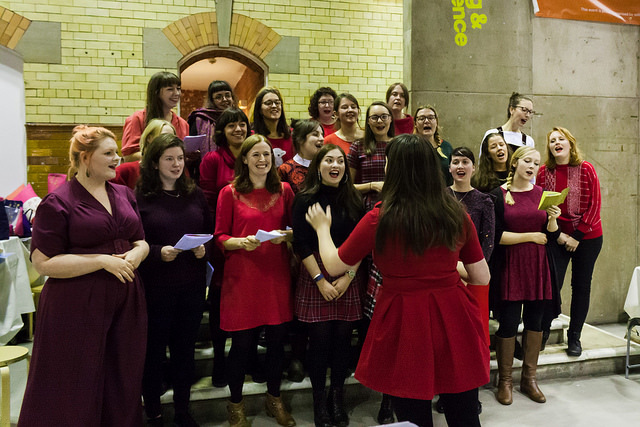 Manchester’s SheChoir entertained visitors at the Winter Warmer night! 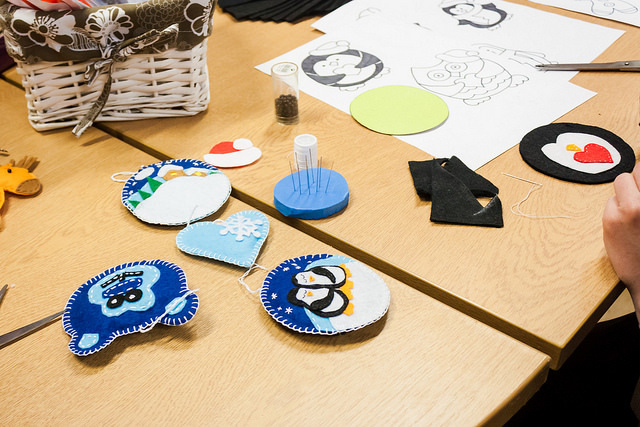 Visitors took part in festive craft workshops too.